India does not figure on the list, but this year's report also features a chapter dedicated solely to Asia, listing 10 countries in the region, ranking India's soft power as eighth. 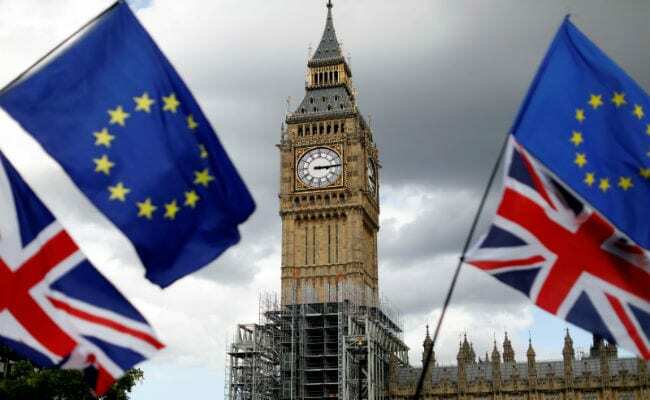 The UK has topped an annual global ranking of nations' soft power, with France placed second on the list of 30 countries which does not feature India. The 2018 'Soft Power 30' index, published last week by UK-based strategic communications consultancy firm Portland and the University of Southern California Center on Public Diplomacy, ranked Germany as third followed by the US. In the fourth edition of the annual Soft Power 30 Index, the UK narrowly beats France to regain the top spot in the 2018 -- a position it last held in 2015. The political and economic turmoil brought on by Brexit is yet to negatively impact the UK's soft power assets, which are underpinned by world-class universities, the global reach of British culture, and a thriving technology sector, a statement from Portland said. Meanwhile, Asian countries are translating economic development into soft power gains over the medium term, with improved aggregate rankings for China, Japan, South Korea, and Singapore from 2015 to 2018. The 2018 Soft Power 30 report dedicates a section to the rising soft power in Asia. The chapter opens with an analysis of India's soft power assets by Dhruva Jaishankar of the Brookings Institute India. America's relative soft power decline continues into 2018, with the US falling from third to fourth place. Last year, a very sharp decline in global perceptions of the US was reported in the polling data, whereas this year's objective metrics have also registered the erosion of American soft power, the statement said. Japan remains one of the most globally engaged states diplomatically, and a major contributor to international development, it said.